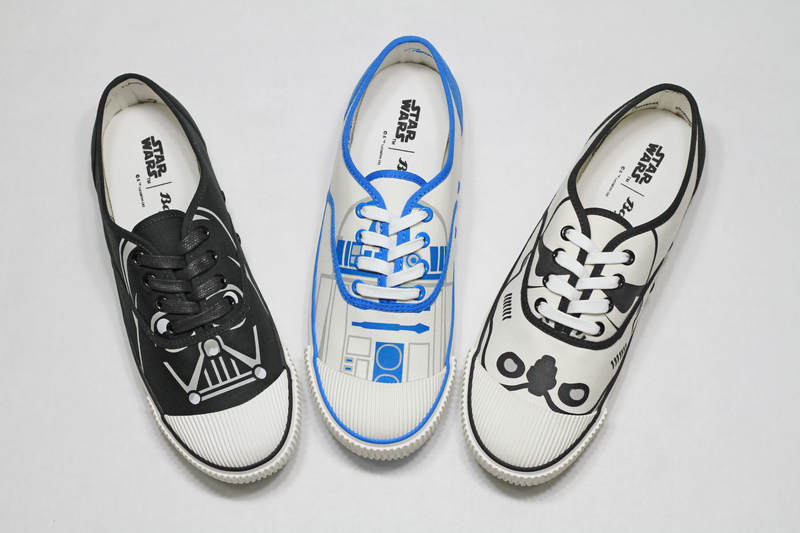 For their Spring/Summer collection, Bata Heritage joined Forces (pun intended) with Star Wars to bring the characters from a galaxy far, far away to life in their newest collection. Your favourite iconic characters will be found on two styles, the Bata Bullets and Bata Tennis. Originally created back in 1964 for the Baltimore Bullets basketball team, the Bata Bullets was discontinued in the mid-70s, but found its way back in 2016 re-launched as a testament to the brand’s value of endurance. The Bullets come in a hi-top silhouette with two colourways – black and red, or white and blue. 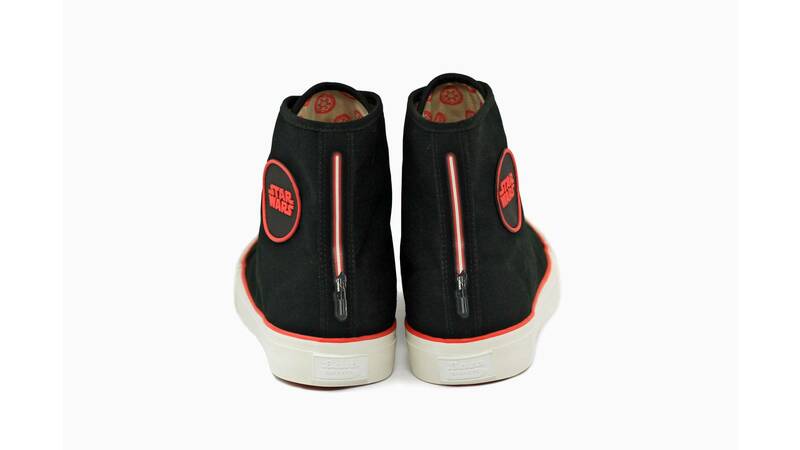 These trainers perfectly capture the contrasting ideologies in the Star Wars universe, the battle for the Light, or the Dark Side of the Force. Not a fan of hi-tops? Don’t worry, it comes in low-cut as well. The Bata Tennis was first manufactured in India back in 1936 and was specifically catered to school children for their Physical Education classes and continues to be one of the brand’s best selling shoes until today. 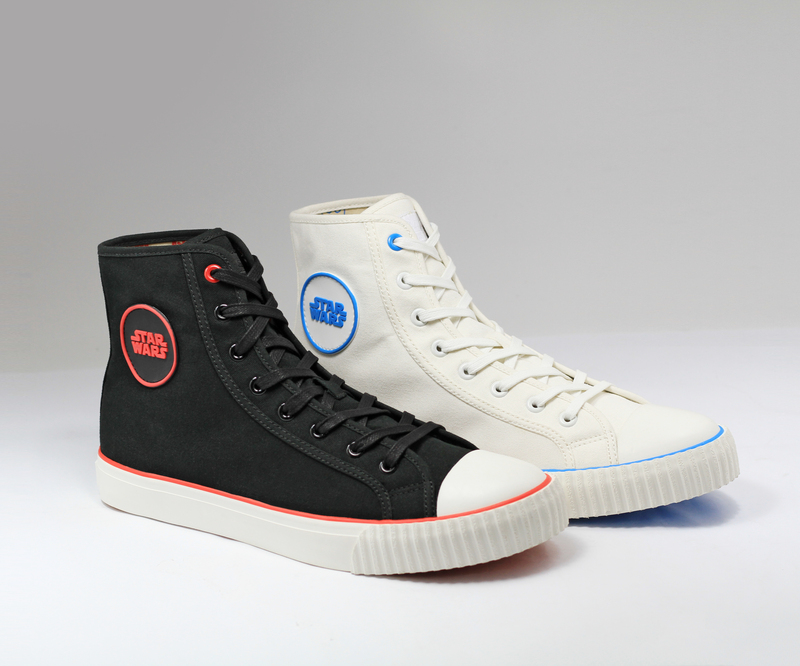 The revamped version of the shoe features three of the most iconic characters in movie history, such as Darth Vader himself, Stormtrooper and the mouthful astromech R2-D2. Both Vader and Stormtrooper are available in white, black and grey while R2-D2 comes in a fresh white, blue and grey combination. 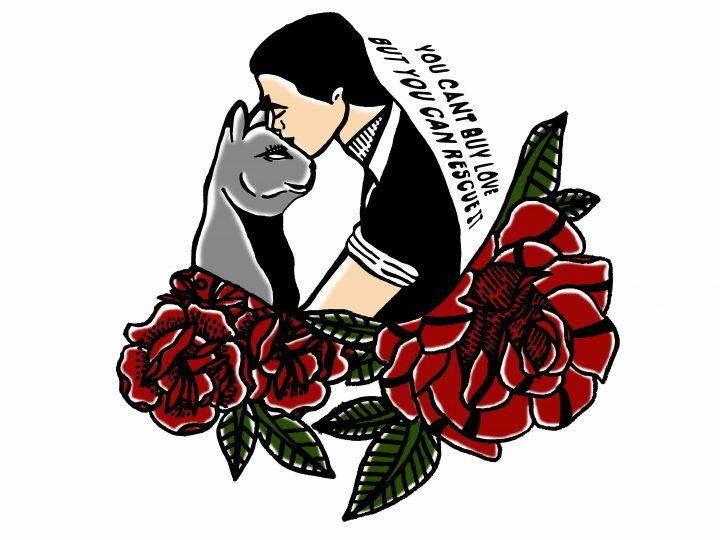 There will only be limited pairs of these editions that are up for sale. So to all you Jedi, Sith and Ewoks, we recommend that you don’t sleep on it. The Star Wars x Bata Heritage SS18 capsule collection will officially launch on May 4, 2018 at Bata Suria KLCC, with retail price of RM249 for the Bata Tennis at RM299 for the Bata Bullets collection. 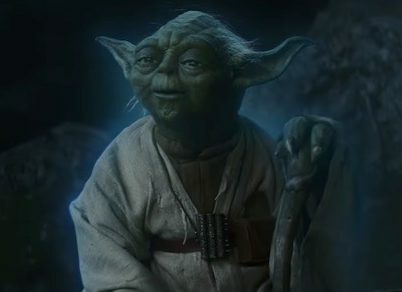 See him again in movies, you will.